I’m trying to catch up on my blogging. 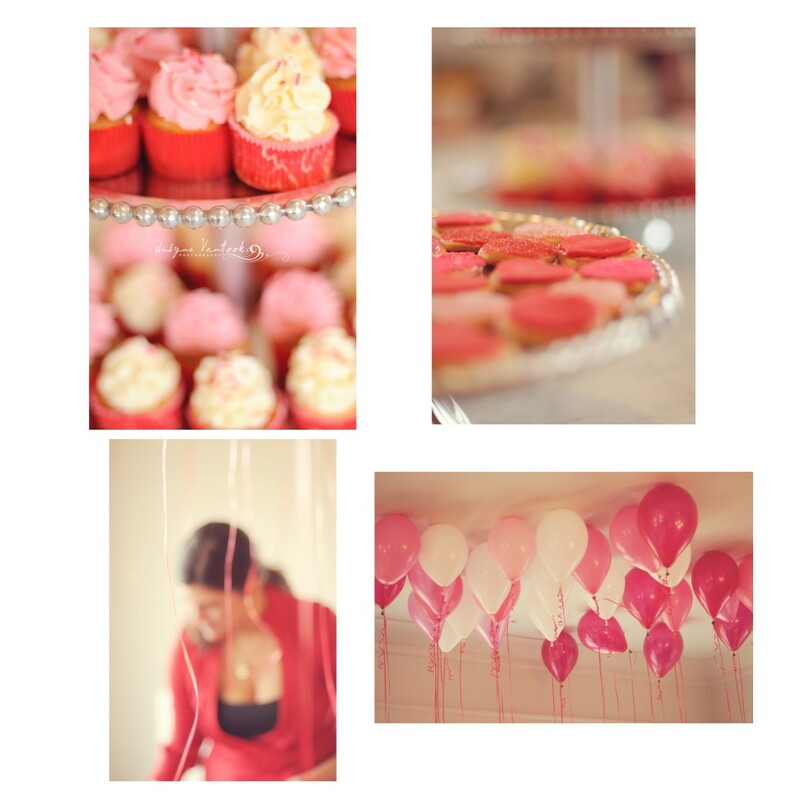 These are a few pictures from a sweet Valentines party last month at the Cantrell home. It was a blast capturing all the little ones throughout the house!! !